Zylka was born into a middle-class family in a suburb of Cleveland. During his studies, he had more interest in sports studies, and was a part of his college’s football team. He aspired to be a footballer. He never thought about acting until he dropped out of college in his sophomore year. 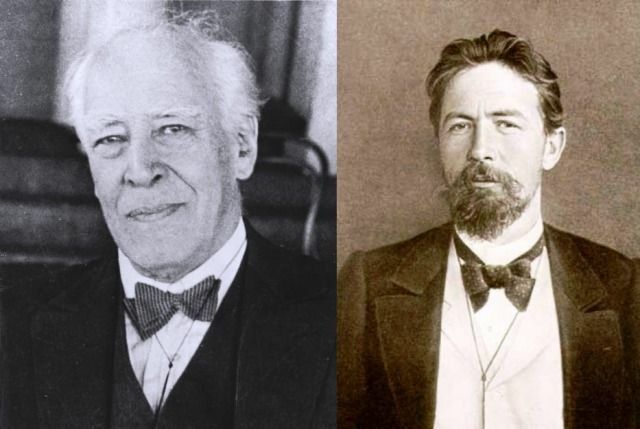 It was his Ukrainian maternal grandfather, who developed his interest in acting by showing him the works of Russian theatre practitioner, Konstantin Stanislavski, and Russian playwright, Anton Chekhov. To groom his acting skills, he joined acting classes and closely observed the works of TV actors. He was 19 years old, when he came to Los Angeles from Ohio, with $300 in his pocket. During his initial days in San Fernando Valley, he was homeless and alone and used to sleep in a parking lot. He got his first job as a waiter at a pizzeria called BJ’s, where his co-workers helped him out to get a nap at a 1997 Ford Probe. While he was working as a waiter at BJ’s, a customer asked him – “Are you an actor?,” to which Zylka replied – “No, but I want to be.” That customer was none other than Jon Simmons, a talent manager. Simmons not only guided him but also became his mentor, as he provided him with modeling assignments and TV roles. He first came into notice when he played the role of “Jake Armstrong” in the TV show ‘The Secret Circle’ (2011). He rose to fame by playing the role of “Flash Thompson,” Peter Parker’s nemesis in ‘The Amazing Spider-Man’ (2012), and ‘The Amazing Spider-Man 2’ (2014). He got a huge tattoo of Paris Hilton’s first name “Paris” on his left hand.